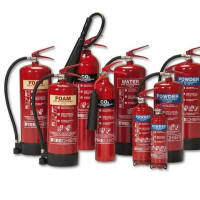 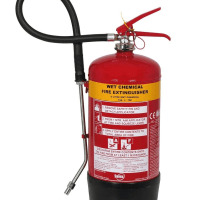 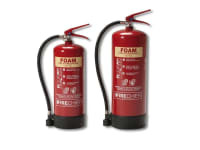 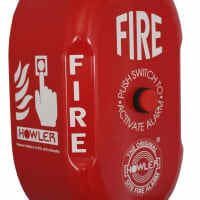 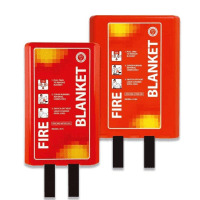 We supply and service all types of Fire Extinguishers. 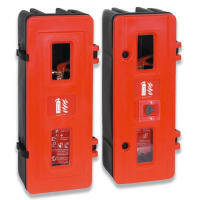 We are a small family business with very low overheads. 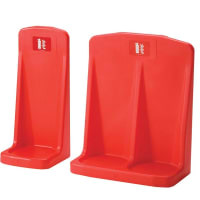 and pride our self's on our first rate after sales service.